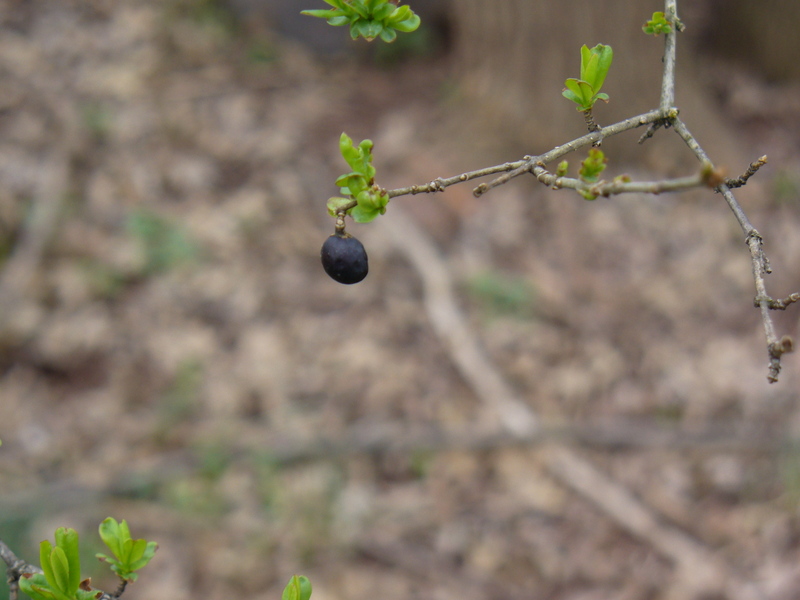 Posted on March 5, 2011 January 20, 2015 by WPosted in Photography, Plants, UncategorizedTagged berry, Photography. What chance it will be left alone, Will? It is long gone, James. The picture is from a couple of years ago.